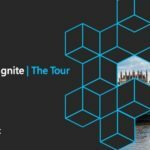 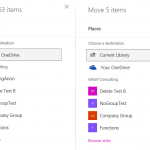 Blog of an overweight SharePoint addict - The rantings of a (not so) food obsessed IT consultant! 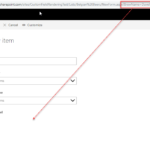 Passing a Param object to a SharePoint PowerApp list form and why it doesn’t work. 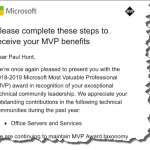 SPSNL wrap-up and my Fourth (Third) MVP award received. 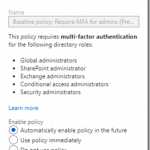 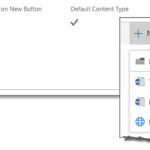 Enforced MFA for Office 365 Admins – Don’t get caught out! 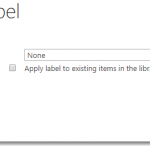 ContentTypes added to SPO using PNP PoSH not working as intended!